It’s recommended that professional hand car washing and cleaning is completed on a regular basis. This is essential not only because cars are valuable and imperative to our busy lifestyles, but most importantly, because they carry very important cargo – You, your family and your friends. 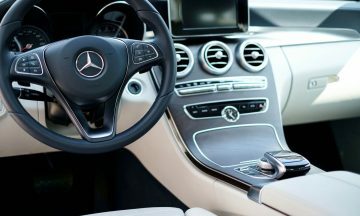 Overlooking your car’s cleanliness and hygiene will not only have detrimental effects on the car’s aesthetic and value, but could also be harmful to yours and your passenger’s health & general wellbeing. For these reasons, we recommend no less than a monthly service at MUCKOFF Hand Car Wash and Master Detailing Centre. Additional charges may apply to any vehicle that requires additional work and/or extra services including pet-hair removal, sand removal, mud/red-dust removal and excessive insect/bug removal etc. Further, whilst every effort is made to clean each vehicle thoroughly, some issues cannot be addressed by Hand Car Washing alone and may require a Detailing Service. Naturally, we are unable to repair general wear and tear or damage the car has sustained prior to this service, such as but not limited to, body damage, paint imperfections, worn fabrics, carpets & leather etc. The MUCKOFF voucher is a popular choice to spoil someone special, celebrate the occasion, or reward a job well-done. 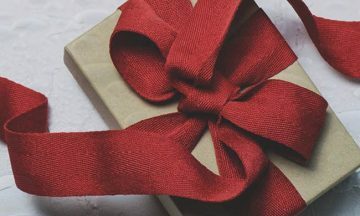 Whatever the reason or season, MUCKOFF gift vouchers make the perfect present.